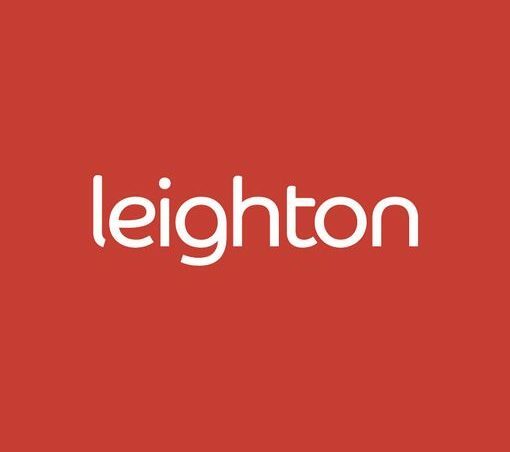 On Thursday 7th June we welcome the Digital Experts of Leighton and Your Homes Newcastle to discuss the ever changing world of online working systems. If you are considering updating your online business platform this is the event for you! Tracking the evolution of global brand websites and comparing their earliest versions to what is currently available. Find out how to adapt your business to suit modern expectations of communication and interaction. Attract the top talent by utilising the most modern, efficient, mobile and digital workflows. Leighton is an award winning integrated technology business. Using creativity and expertise to connect businesses with their customers and drive commercial success across multiple touchpoints. Changing the way you think about your business and the benefits of digital forever. The event is completely free and runs from 1pm – 5pm. Please register your interest here and we will see you there!